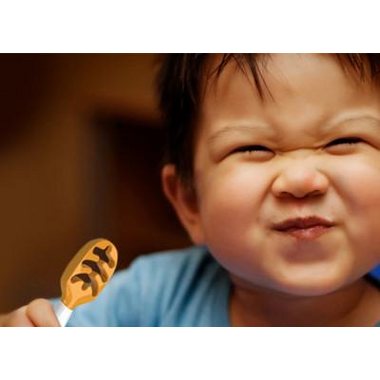 When it’s too soon to spoon, it’s the perfect time for NumNum®. Designed for use with pureed foods, the blue NumNum uses raised textures to grab food. The orange NumNum uses surface tension to capture thicker blends. 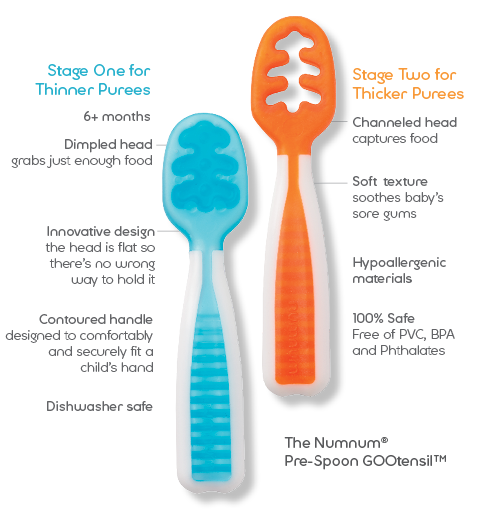 Unlike a spoon, NumNum has a flat head so all baby has to do is dip and eat! No scooping or balancing required. Dipping lets a child practice bringing food to the mouth without requiring wrist rotation, an advanced skill. 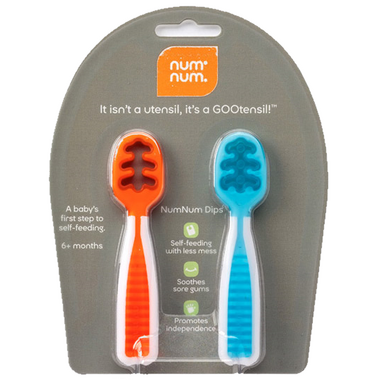 Try these Pre-Spoons with NumNum's innovative Beginner Bowl! Easy to use. My baby loves it! We gave these to our daughter as soon as she started eating at 6 months. It didnâ€™t take her long to figure them out and she loves having her own utensils to eat with - just like everyone else at the table! I havenâ€™t used it yet as my little one is only 4 month old. I bought it early since I heard a lot good things about it. Canâ€™t wait till try it when sheâ€™s around 6 month! Bought these for my 10 month old grand daughter. We haven't had a chance to use them a lot just yet but the times that we did she had no problem using them. The food stayed on the spoon and it was short enough for her to maneuver properly. 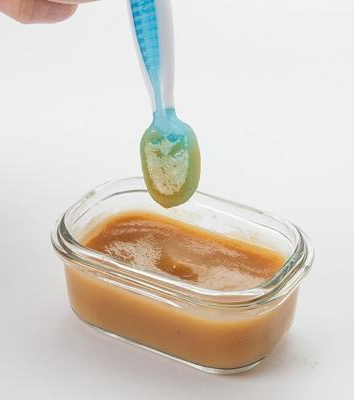 It has a short handle and that it grabs pureed food more easily than regular spoons, but the short handle also sometimes means that baby dips their fingers in the bowl of food. Love these spoons. Started using them as practice at 5 months, at 6 months he knew exactly what to do. I would recommend these to everyone! These work exactly as described. They hold a surprising amount of food and my daughter (7months) was able to handle them easily.